As of 2011 there are 12,926 housing units in Teton County, with the home ownership rate at 62.3%. Housing is the number one living expense for Teton County residents. Thinking about moving to Jackson Hole, but would like to “test the waters” first to get a feel for the area? Let's talk. Give me a call 307-690-6906. I would be happy to discuss options for short term, furnished rentals in various areas of the Jackson Hole valley. Whether you’re relocating to Jackson Hole, or want to buy a vacation home, primary residence, second home, resort property, condo, townhome, land, horse property, Teton view home, golf estate or ski-in/ski-out home, you’ll find all Jackson, Wilson, and Teton Village real estate listed for sale here. You need an advocate, a buyer's agent to represent your best interest, with confidentiality, Teri will you acquire a Jackson Hole property for your 1031 exchange, investment, second home or future retirement. Take advantage of the many tax benefits of Wyoming residency. 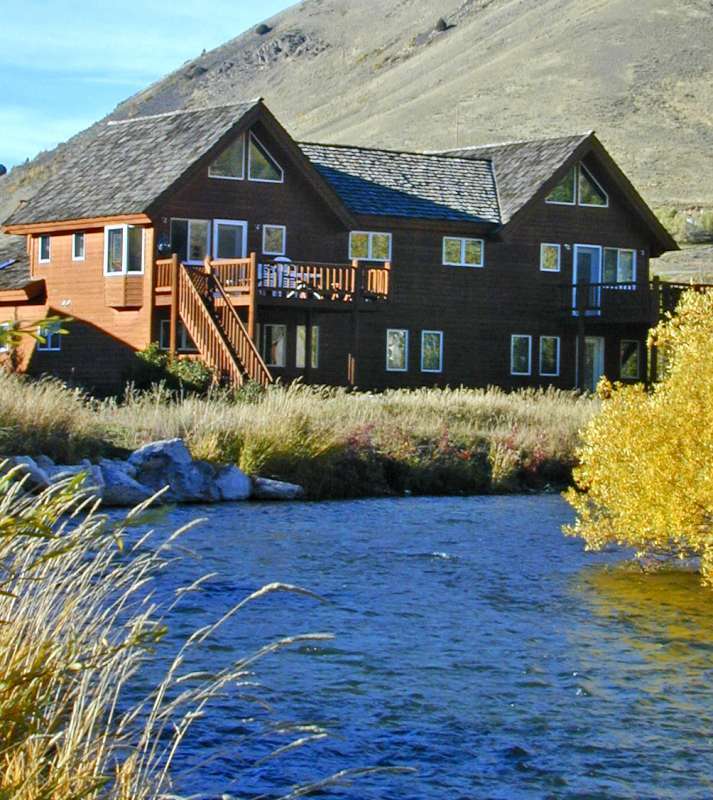 Already own a home in Jackson Hole? Interested in knowing the value in today's market? Thinking about selling? Talk with Teri about creative marketing to attract qualified buyers for your home. 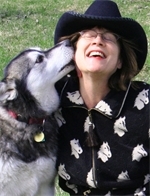 Teri McCarthy is the Broker/Owner of Jackson Wyoming Real Estate. Teri holds the designations of ABR (Accredited Buyer Representative), CRS (Certified Residential Specialist) and RSPS (Resort and Second Home Specialist) matching buyers and sellers with Jackson Hole properties since 1989. All rights reserved 2018 Teri McCarthy Inc and Teri McCarthy, Realtor, ABR, CRS, RSPS.